We are your premier quilting and embroidery supplies store! At our shop, which is located in Boardman, Ohio, you will find state-of-the-art BERNINA Sewing and Embroidery Machines, BERNINA Sergers, BERNINA Software, and the Handi Quilter. 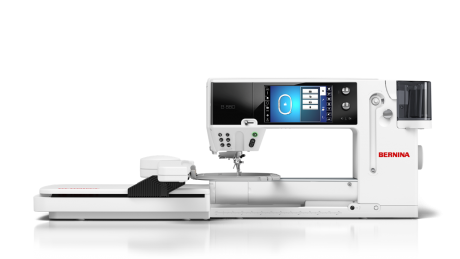 We are proud to offer you the best in sewing and longarm machines, accessories, classes and service. Joyce is both our owner and our certified BERNINA technician and she has a highly trained sales staff to help you choose the perfect machine. We have a large inventory of quilting fabrics, books, patterns and notions and provide classes for beginners to experienced sewers. 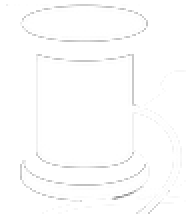 We carry a large selection of sewing and embroidery threads and stock OESD, Floriani, and Jenny Haskins Stabilizers... & Sew Much More!